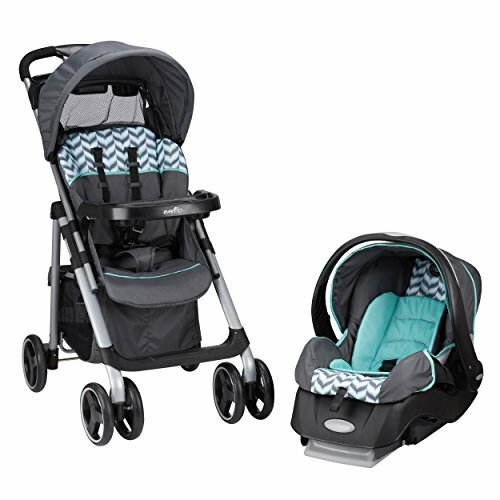 1812878 Check out this Graco UrbanLite travel system. 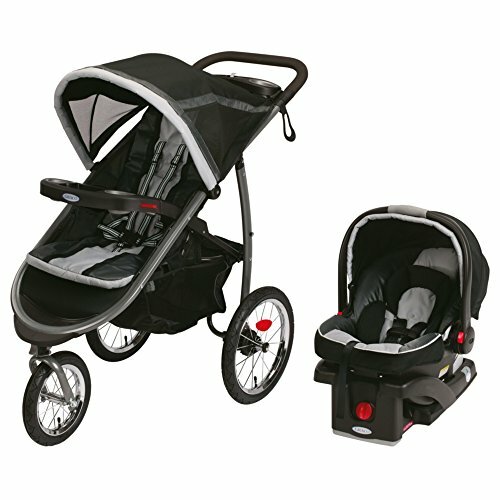 This system comes with the urbanlite stroller and the snugride 30 car seat. 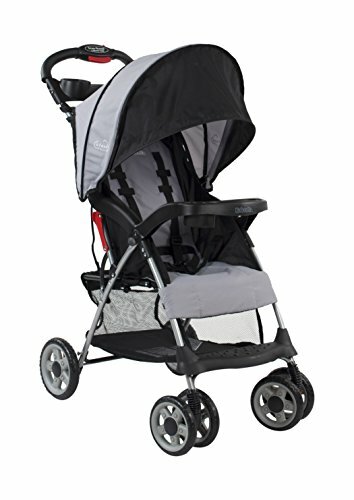 The stroller can hold a child up to 50 lbs and features a convertible 3 or 5 point harnessso the stroller can grow with your baby. The deluxe padded seat can recline to multiplepositions and can lie completely flat. 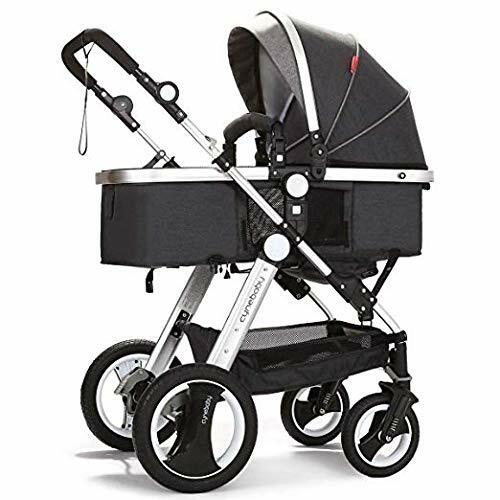 The one-hand folding mechanism makes it easyto store or travel with this stroller, plus it will stand up on its own when folded up. The handle is height adjustable and has a parents tray attached with 2 deep cup holders. 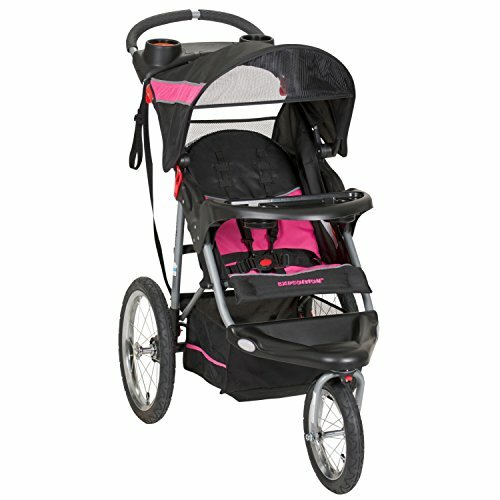 The snugride 30 is a latch-equipped, stay-in-car base makes it easy to transport your baby. 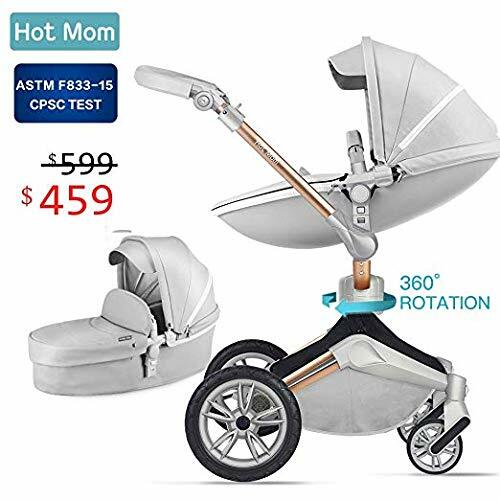 This car seat features a 5-point harness as well as a 3 panel rotating canopy. 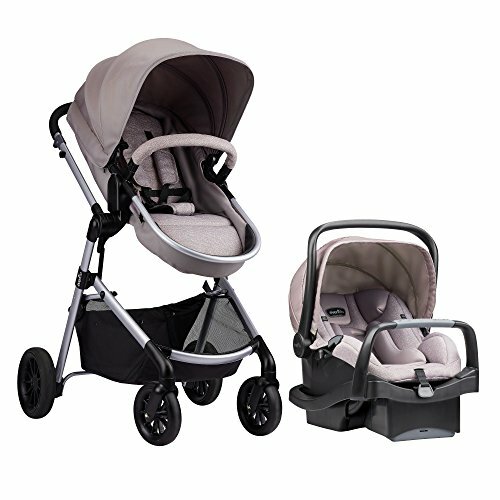 It also has a removable infant head support cushion and can hold infants up to 30lbs. 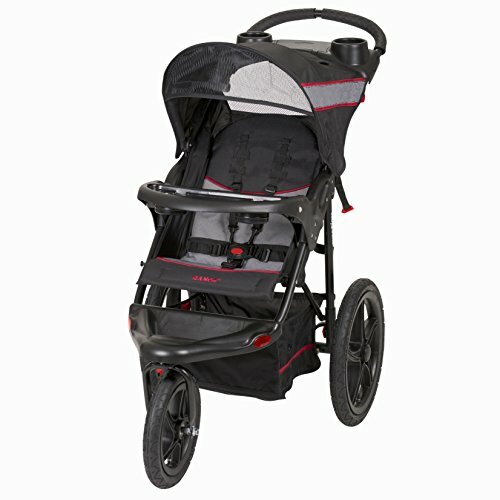 This travel system comes with a 1-year manufacturer warranty against product defects. 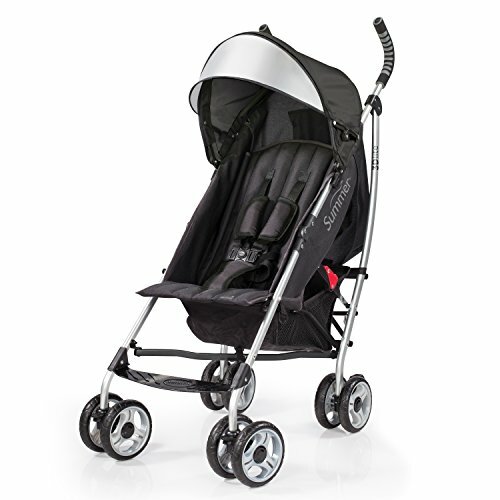 RECARO EASYLIFE STROLLER REVIEW – BEST TRAVEL STROLLER 2016? 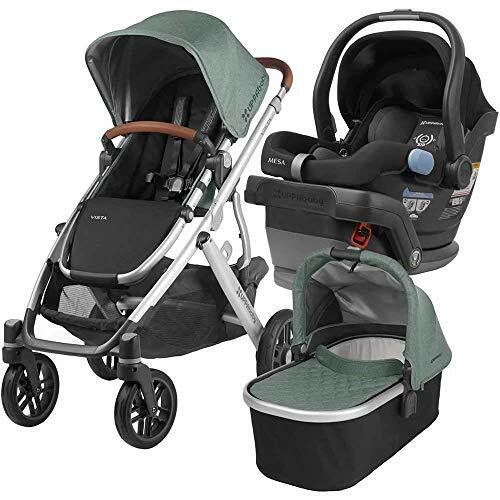 bestsellingstrollers.com is a participant in the Amazon Services LLC Associates Program, an affiliate advertising program designed to provide a means for website owners to earn advertising fees by advertising and linking to amazon.com, endless.com, smallparts.com, myhabit.com, and any other website that may be affiliated with Amazon Service LLC Associates Program.